Waples Wines Northern Travellers – Dates for 2014……!! Waples Wines Northern Travellers Round Up….!! 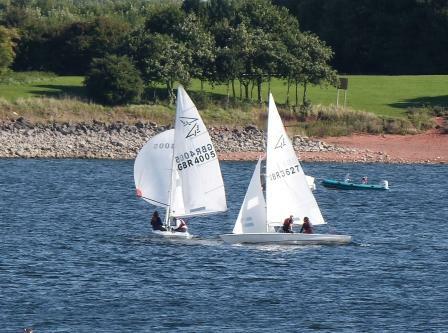 After 3 events the Waples Wines sponsored Northern Traveller series is still wide open with the winners yet to be decided. 14 boats mathematically could still win the series. Malcolm Hall and various crews from Burton in his silver boat currently is in 1st overall and are the ones to beat although fellow silver team Of Graham Kirkpatrick Sally Roberts from Bassenthwaite could still challenge them with a final good result. The two classics of Pete Needham and Mike Hampson of Burton and Dovestone are only 1 point apart. th/6th October. An evening of entertainment is scheduled for the Saturday evening. The Series prize giving will take place after the last race. Some home hosting is available on a first come first served basis. If you are planning to take part please contact David McKee on 07836 602084 or 01457 871133. 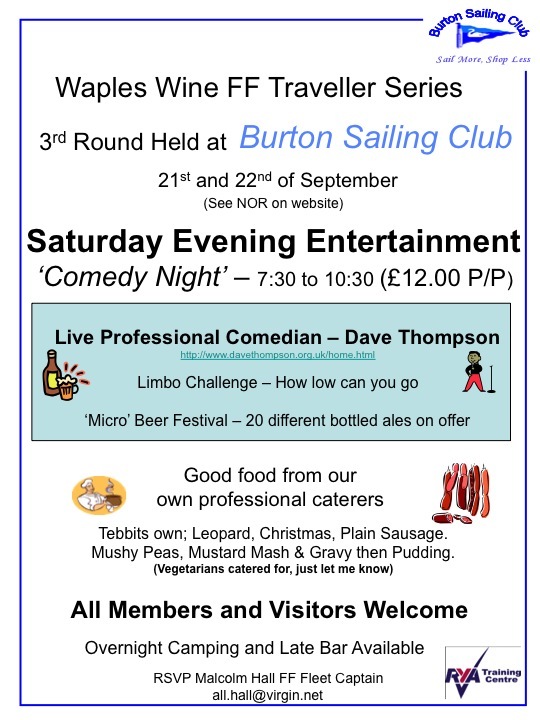 Waples Wines Northern Travellers – Burton Open….!! Starting a New Fleet – Burnham….!! I just have a feeling that despite the recession, the Class maybe looking up!! We have had talk of the new Fleet starting in Falmouth and just recently interest in another new fleet in that hot-bed of Flying Fifteen popularity (! ),… Wales!!! We hope to hear more of that idea to start a new fleet before the month is out. Anyone who has read Arthur C. Clarke’s “Rendezvous with Rama” will know that everything comes in threes….. and sure enough, we hear of another plan to try for a new fleet – in my very favourite Burnham on Crouch. Justin Waples – from Northern Travellers Series Major Sponsor, Waples Wines – would like to run a trial sail day at Burnham. 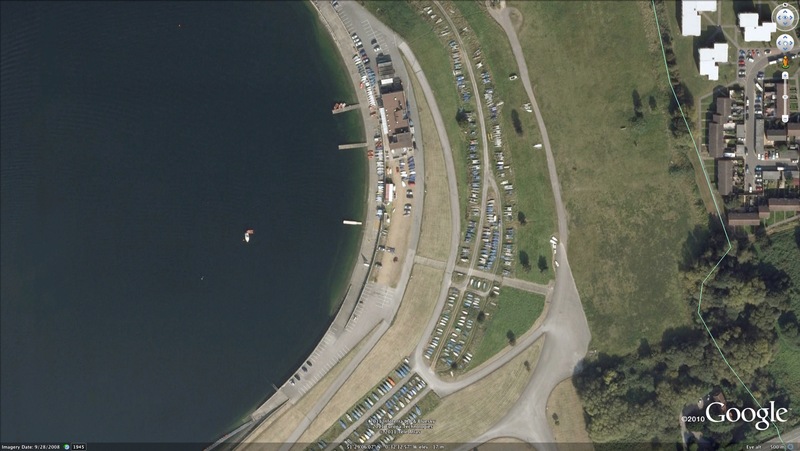 It’s a super spot for keelboat racing, and we could really do with another fleet presence in that part of the country. Just think of all those Dragon and Squib sailors who will be thinking of downsizing their sailing expenditure as the Euro collapses! Brilliant!!! 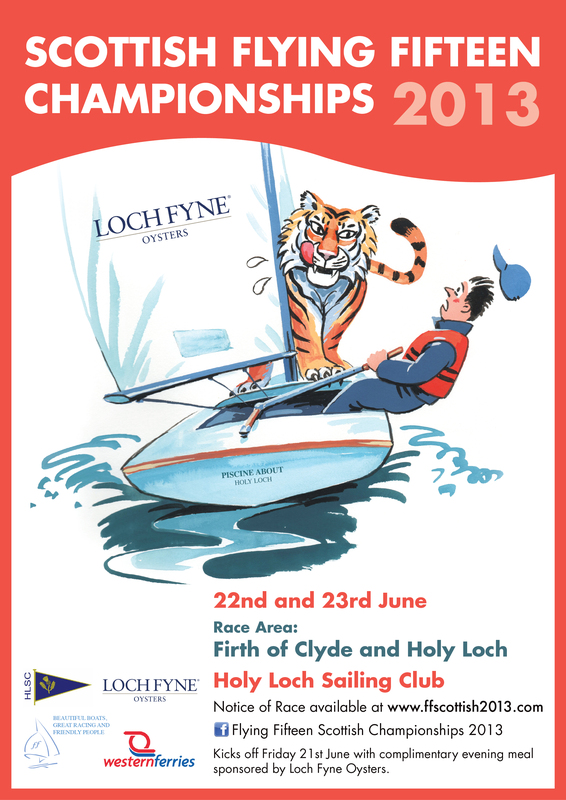 Let me know, so I can start publicising the day, probably from the RCYC pontoon has the base, although I might think about the BSC as well, as they have many adult members who want to race in adult dinghies, and I was thinking that the marina is quite close for them etc…. If you can help, please get in touch with Justin directly or via the FF Blog. Waples Wines Northern Travellers Series ….!! This is just a reminder that the Waples Wines Northern Travellers Series is half way through!! You Northern Types should get planning for the third event – which takes place at Burton on August 11th/12th. Make a note in your diaries now!! 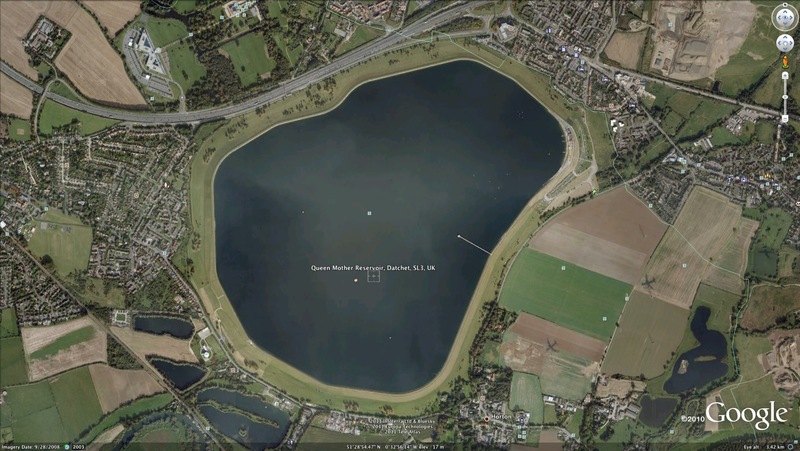 Waples Wines Northern Travellers at Ogston – Race Report…..!! 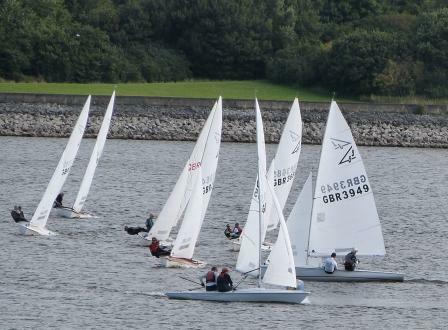 The race report for the Ogston Open is now posted on Yachts and Yachting ! I happened to be at Lords for the Test Match on Friday and by amazing coincidence, there sitting but five feet away in the Stand, was Chris Waples. 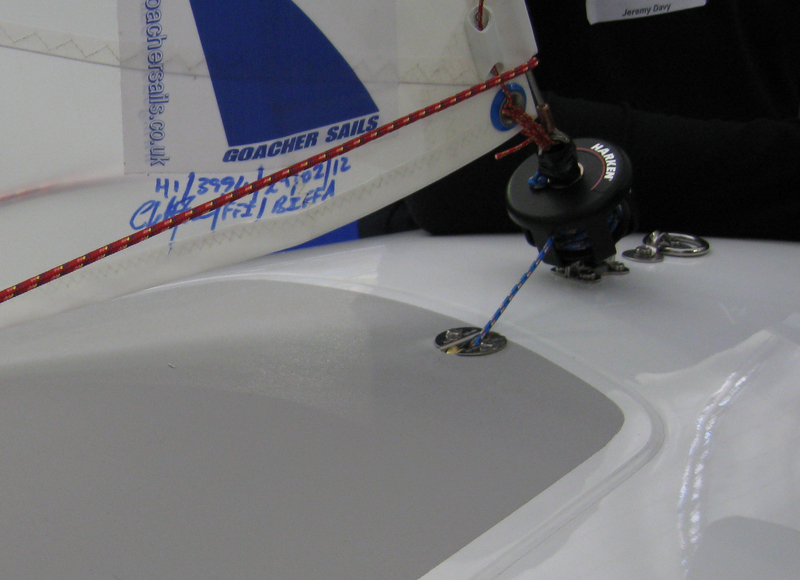 You may recall me waxing lyrical about his fabulous new carbon FF at the Dinghy Show. 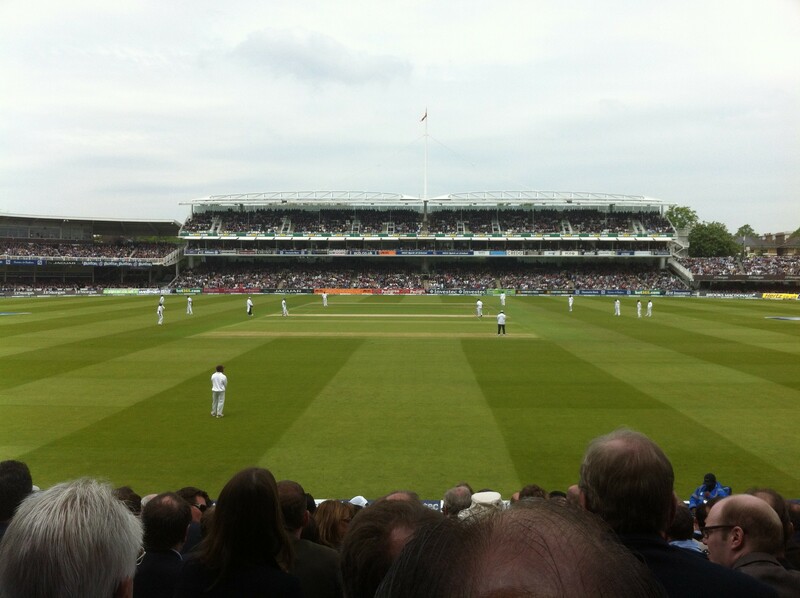 Well, anyway, chat about cricket and Strauss’ century, was suspended for a moment and Flying Fifteens took over. As they do. Chris sounds delighted with the new Ovington boat from Phil Evans ….”very quick” – and he says that he notices the extra stiffness most, upwind in a chop. The Bulwark this year was a breezy outing (day two cancelled after the Ferries wussed out) and Chris and Tom sailed very quickly. 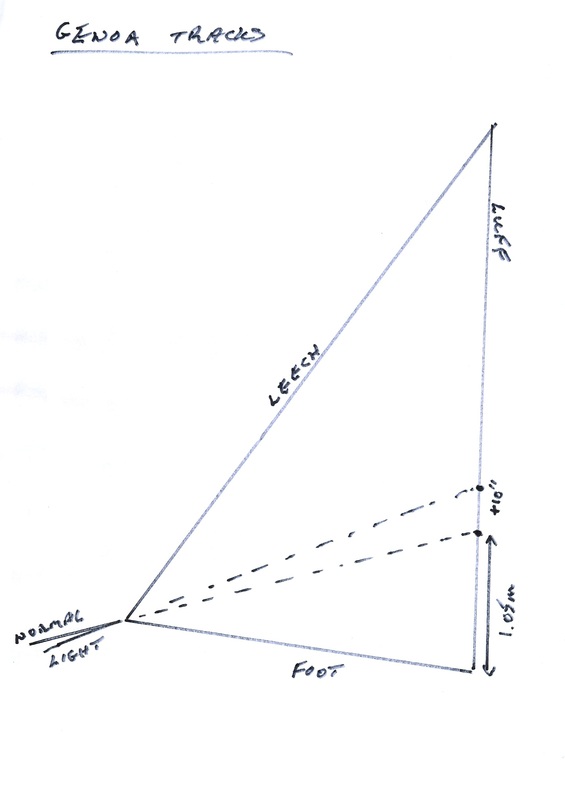 Relative to his previous 6 year old boat, he says the carbon gifted stiffness was very noticeable on the beats that day….